Imagine if you could give every visitor to your site an experience targeted particularly to their interests. Doing so might be easier than you think. You don't need to write special content catering to various demographics and interests. And you certainly don't have to write personally tailored posts. All you need is a bit of information about your readers. From there, you can start targeting your posts to their idiosyncratic content consumption habits. 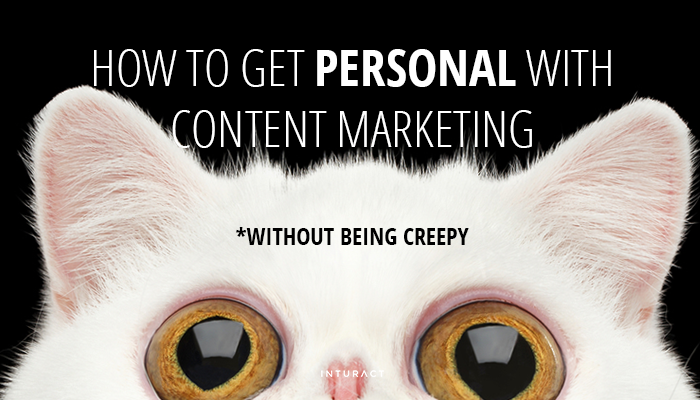 Here's how to thread the needle between custom-tailored content and creepy intrusiveness. 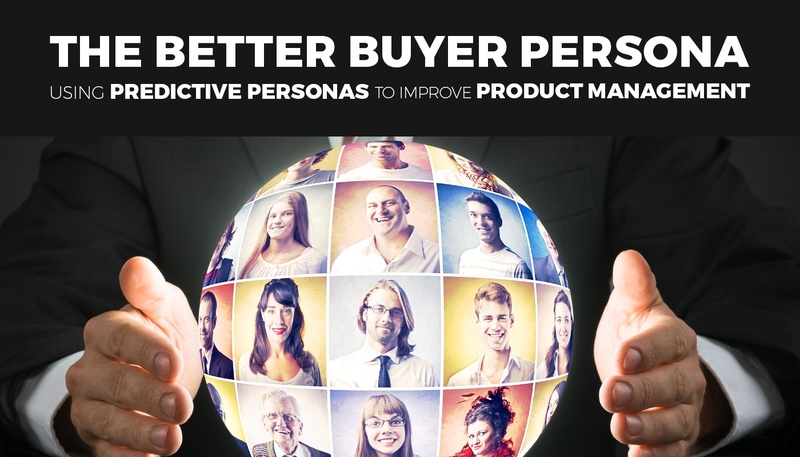 Why Is It Crucial To Establish Your Ideal Customer Profile? 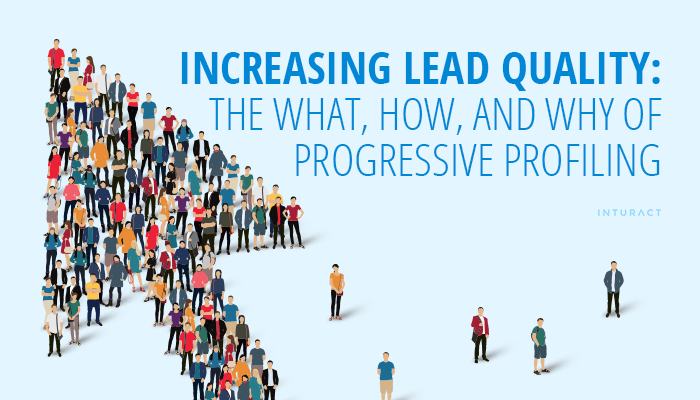 One of the most critical decisions you can make for your business is your target audience. 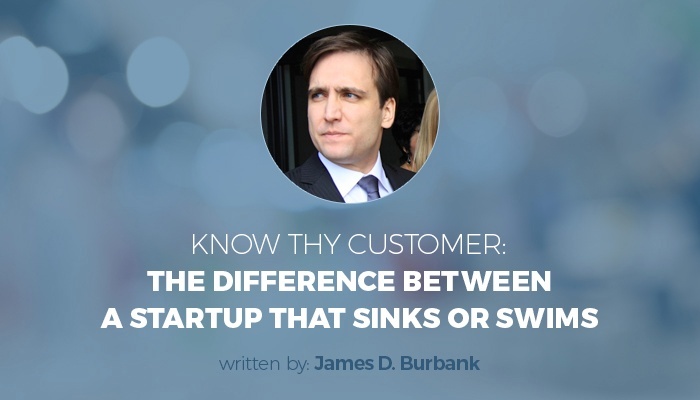 Before you even start to develop the concept behind your venture -- and this is especially true for the subscription-based model used by SaaS businesses -- it is an absolute necessity to know who your customers are. Such an understanding early on in your business will guide the many decisions ahead and make it that much easier to connect with your customer base. When a person initially visits a website, they're not sure whether or not they are going to find what they’re looking for. Obviously, you want to provide it for them. So how are you to know exactly what it is they desire? The easy thing to do is throw a bunch of options at them and hope they choose one, but this will only overwhelm them. The word "crucial" gets thrown around a lot. Scratch that. The word "crucial", together with all of its approximate synonyms such as decisive, essential, imperative, vital or pivotal, is experiencing an overuse of staggering levels. Nowhere is this more noticeable than in business articles where every little thing, no matter how miniscule, can be (and is) described as crucial depending on what the writer needs. Meet Lisa. Lisa is a 35 year old mother of one with a 4-year university degree who works full-time as an executive assistant for a Fortune 500 company. She’s so busy, she can barely find time for grocery shopping, and when she does make it to the store, she invariably forgets her shopping list. Lisa is also relatively useless as a Buyer Persona. As an inbound marketer, you have the chance to put compelling content in front of the right eyes at the right time. The end result is a bit magical and effortless-seeming. We’re here to break the spell, however, and reveal our secrets to success. 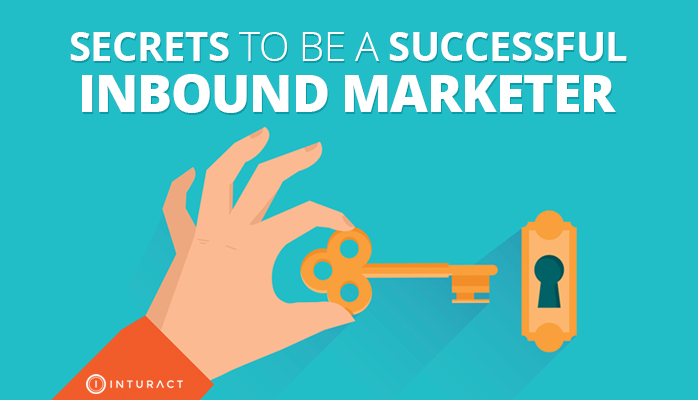 Read on to discover just how to become a successful inbound marketer. Yes. You read that right. It wasn't a typo. 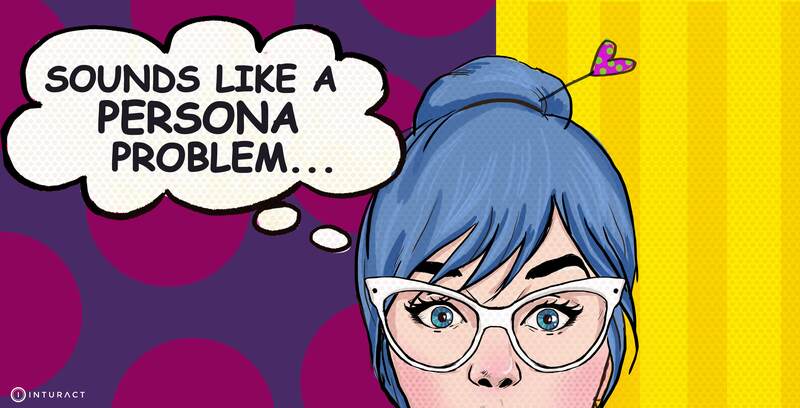 Beware of Persona Problems, not personal problems. That is a different article for a different time. 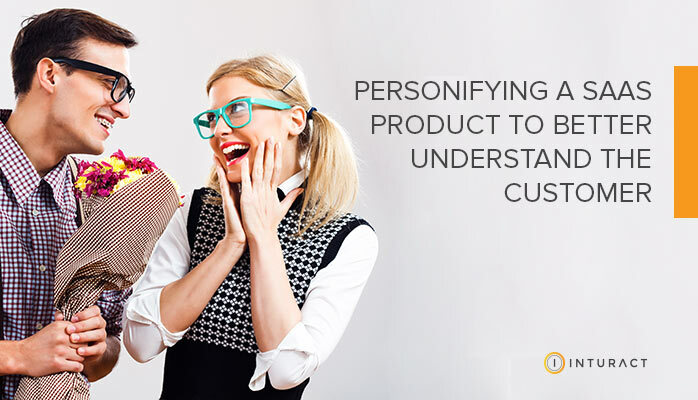 This article talks about how important it is to know your customers and how to make it a priority for your marketing team to know your customers, too. More importantly, this article will help you identify hidden issues in your marketing and fix them. After all, you don't know what you don't know, right? 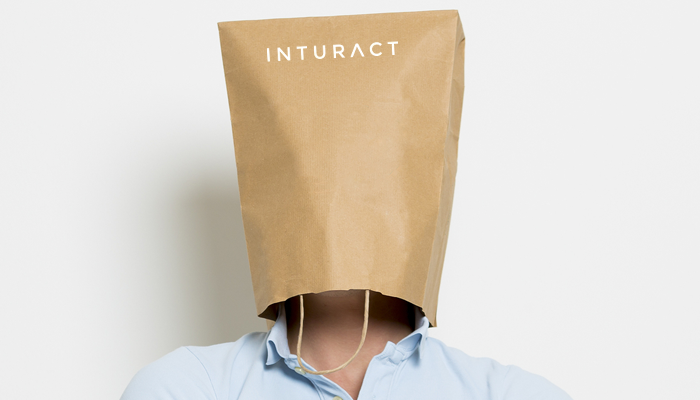 If SaaS products were humans, everything would make much more sense as to why your customer churned or why they may never have converted in the first place. SaaS companies are pretty much everywhere; from the music we listen to (Spotify), to the shoes we wear (Shoedazzle) and the food we eat (Plated.com). These businesses are models of convenience and affordability, but that's not the only reason they've integrated themselves into our lives. 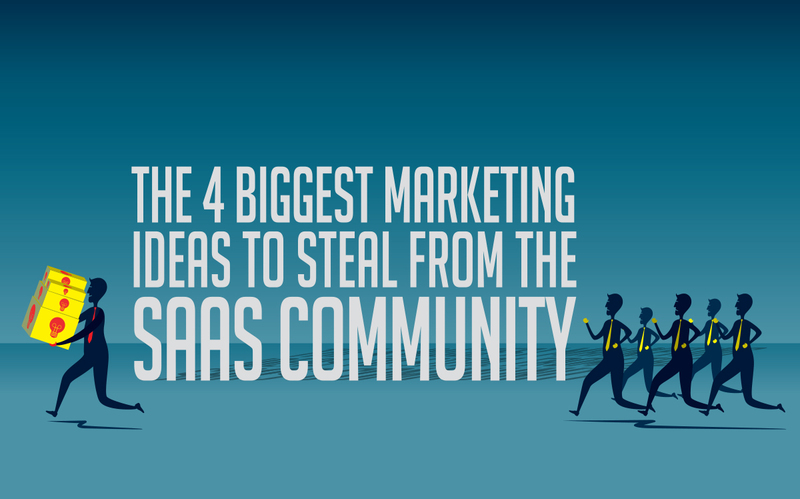 The most successful SaaS companies have won us over with their marketing strategies. Great SaaS companies want to be part of their clients' world in every aspect, and it shows.